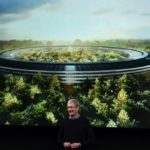 Apple is set to build its first research center in China, a $45 million facility that will be located in the country’s capital and will work on hardware development, The Wall Street Journal is reporting. According to the site’s landlord, who revealed some of the very first details of the project, the new center will focus on developing advanced technologies, including computer hardware and communications, audio and video equipment and other devices. In a social media post, the state-owned Zhongguancun Science Park Administrative Committee said that the center will employ 500 employees, and will be located in a new science park in the city’s Wangjing area. 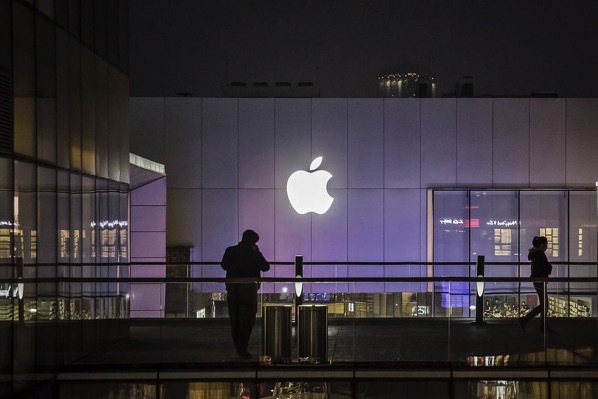 The committee said Apple’s decision to open the center will help boost to the Chinese economy, creating new employment opportunities, and Apple’s competition with local phone makers would inspire designs suited to the China market.